Are you planning to get married? Congratulations! We’d like to help and support you, whatever stage you’re at with your planning. There are some things about marrying in church that are unique and special. It’s your wedding. Let us help you make it personal, meaningful, spiritual, beautiful. Most Church of England marriages will require banns to be published before the wedding can take place. Read more about what’s special and important about banns. There are special guidelines on marriage in the church if you are divorced. There may well be a way forward, but you will need to talk your Vicar about your situation to explore the possibilities for you. Read more about it here. We would really like you to be able to be married in the Abbey. However, we are only able to marry those who have a legal entitlement. 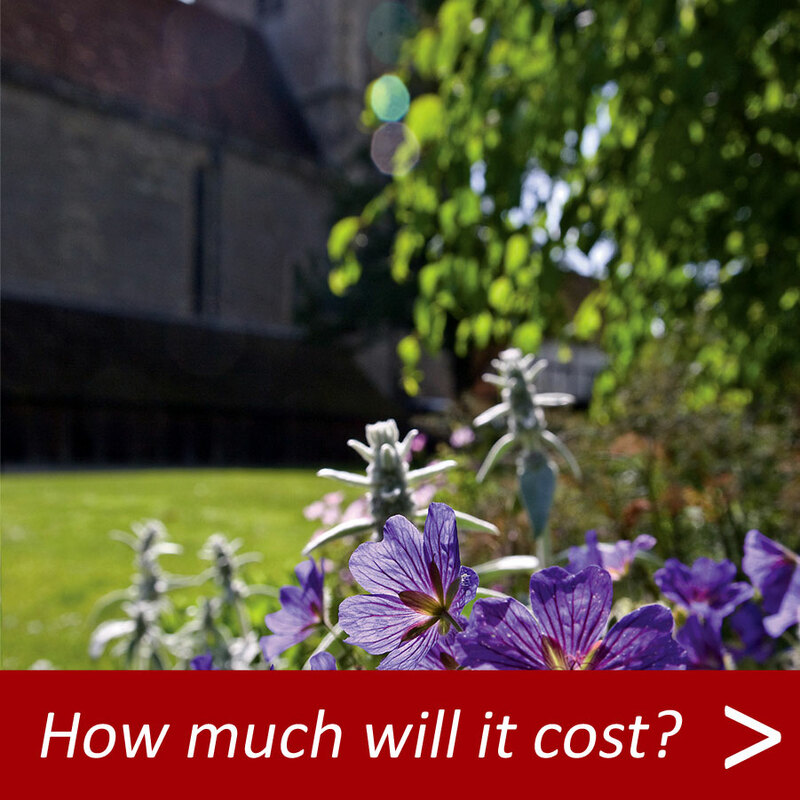 This means that you should live in the village of Dorchester-on-Thames or in one of the parishes of the Dorchester Team, be on the Church Electoral Roll because you worship regularly at the Abbey, or have another clear connection with the Abbey. 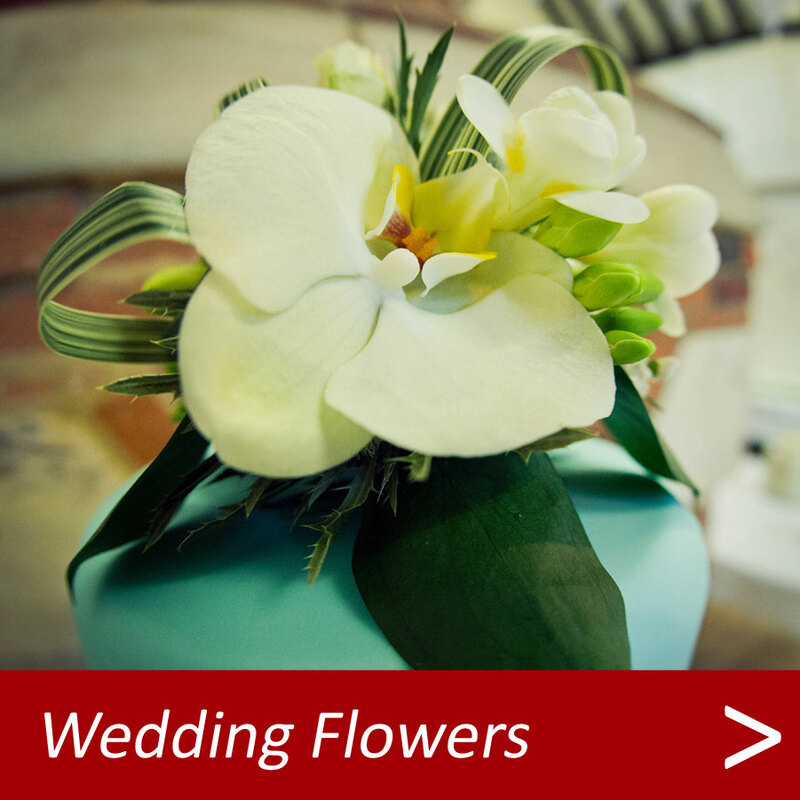 The Rector will always do her best to help and advise about the best way to go about arranging your wedding here. What's special about getting married in church? In Church it’s marriage in the eyes of God, which makes the commitment a bit stronger, I mean not in yourselves, it doesn’t change your feelings, but for some reason it puts that cloud over you– not a nasty cloud, a different cloud. It’s more than legal. It’s different – it’s proper. Church buildings offer outstanding beauty. 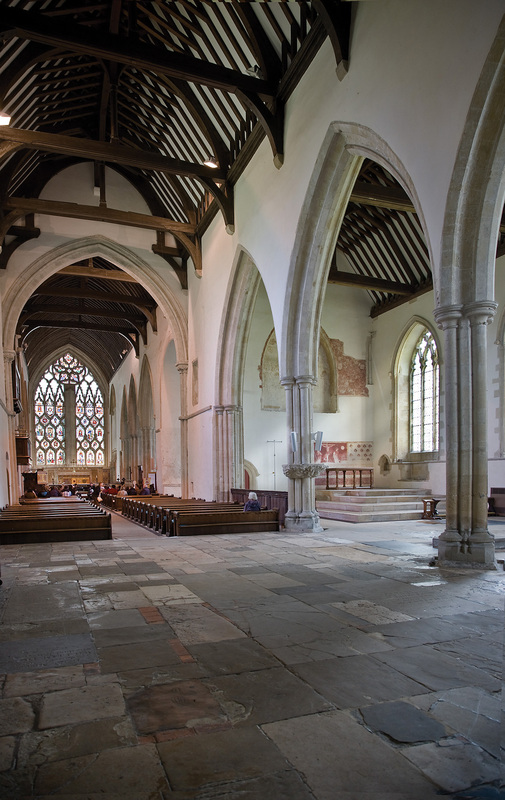 Dorchester Abbey makes a stunning wedding venue, and is a Grade 1 listed building. 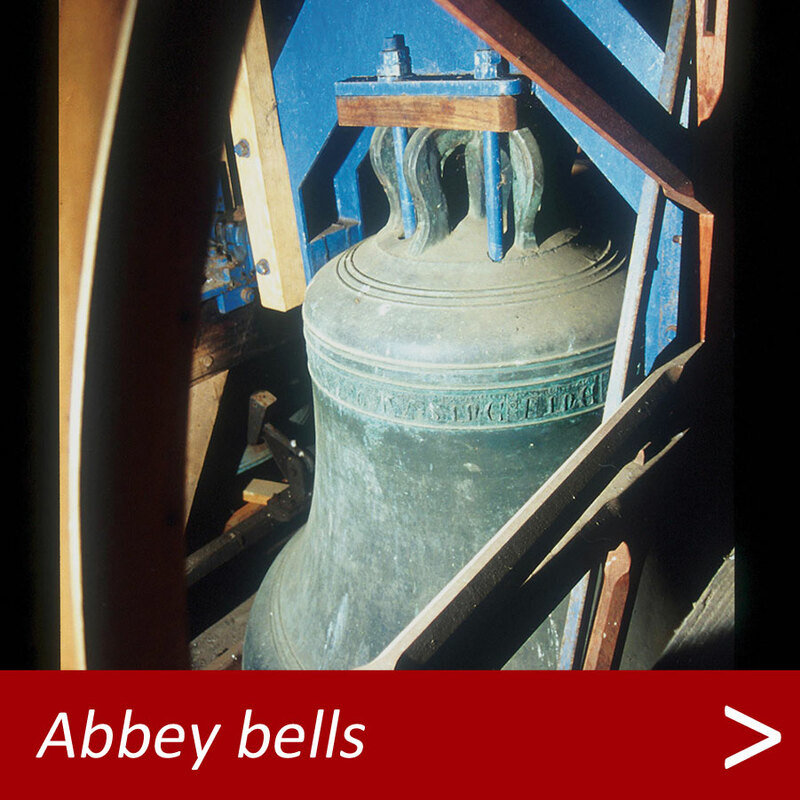 Our Abbey offers centuries of history. Imagine all the couples who have married here, some of whom may well be your family. You can feel you’re becoming part of history itself, the bigger plan, by marrying in the same place as your relatives. We know these sorts of connections can make your day even more special. Let the Rector know your good news as soon as you can and the three of you can fix a time to discuss what happens next. 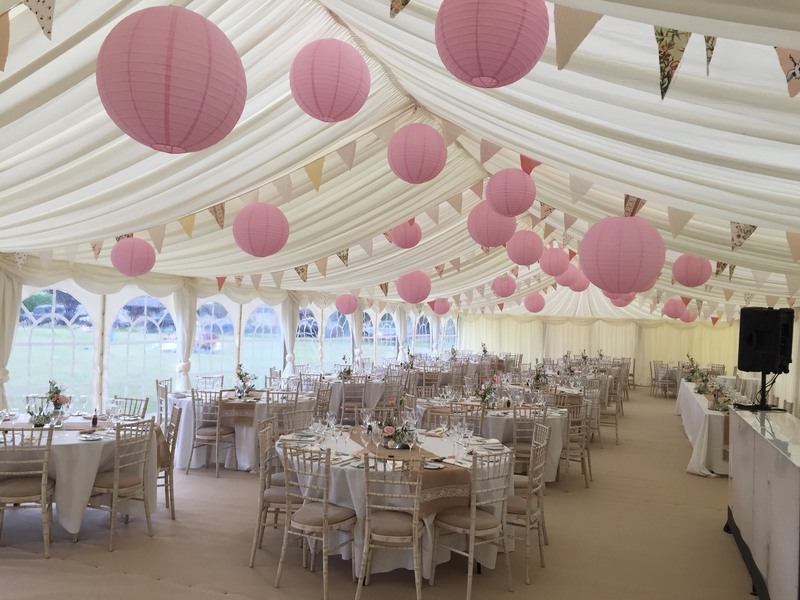 The Abbey is often booked 2 years in advance so set a date as soon as you can! 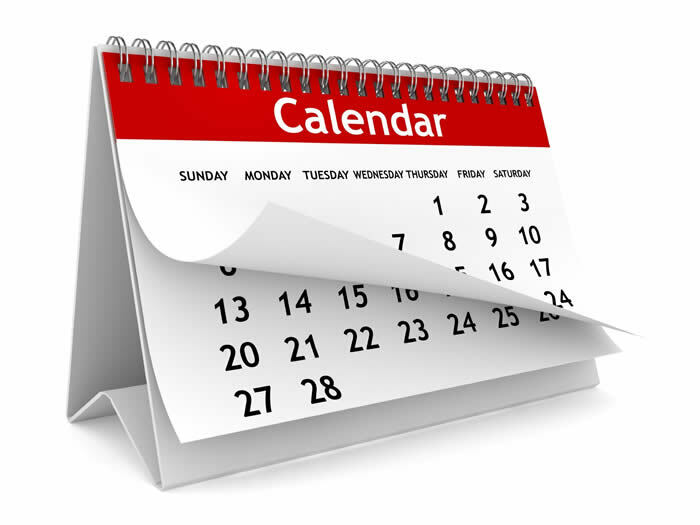 You can check if the Abbey is free using our online calendar and contact the parish office to make a provisional booking here. Before your wedding, the Rector may invite you to an event to help prepare you for married life together. It’s a no-obligation invitation, but one that many couples appreciate. It provides time and space to think about the vows and the difference they will make. Banns are announcements in the Abbey of your intention to marry and a chance for anyone to put forward a reason why the marriage may not lawfully take place. On these occasions, everyone in the Abbey will also be praying for you. It can be very special and moving, so go along if you can. Near your wedding day, perhaps a day or two before, you will usually have the opportunity to rehearse the ceremony with those who are involved. The Rector will do all she can to make the day a personal, meaningful and spiritual experience for you and your guests. 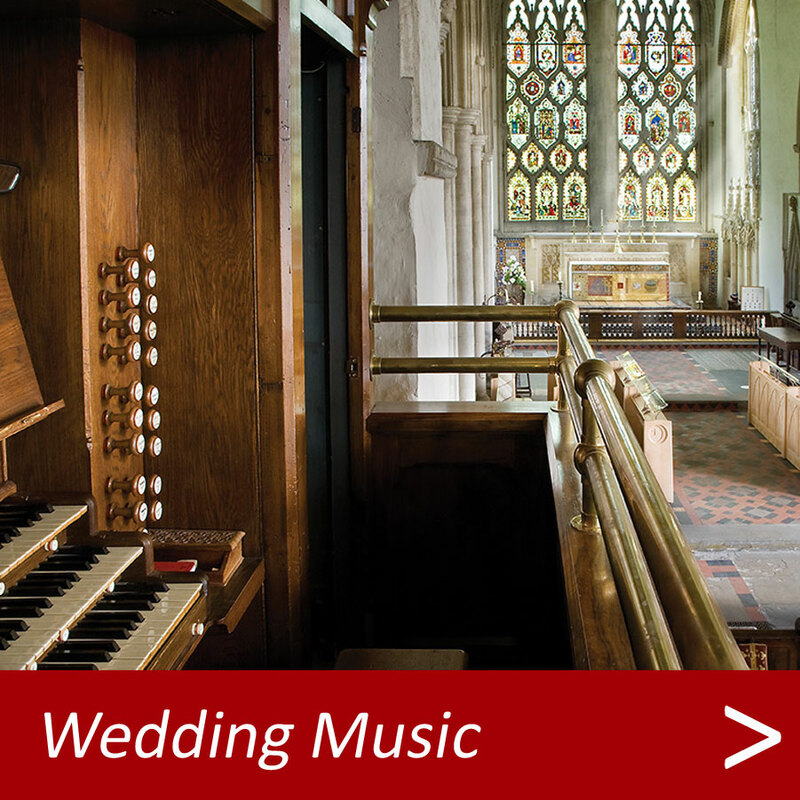 Dorchester Abbey will always be there for you throughout your marriage if you need it. Even if your local church is not the place where you married, they would be delighted to mark your first anniversary by praying for you both. All you have to do is ask.